School is starting back up again everywhere! Colleges are starting their fall semester and students have to get back in the swing. Managing everything a college student has to do can be challenging and any help is welcomed. 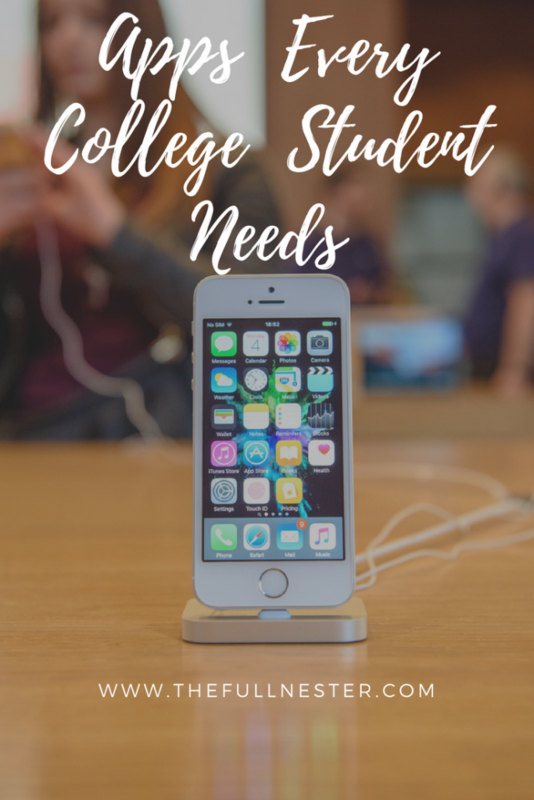 This week I want to talk about some apps every college student needs. The first one is GroupMe. GroupMe is a free group messaging app that allows users to create different groups and chat with each other. Most dorms have GroupMe for each floor so that everyone knows what is going on and when there are floor meetings and social functions. Students can create as many different groups as they want to communicate with different friends. Next is Spotify. 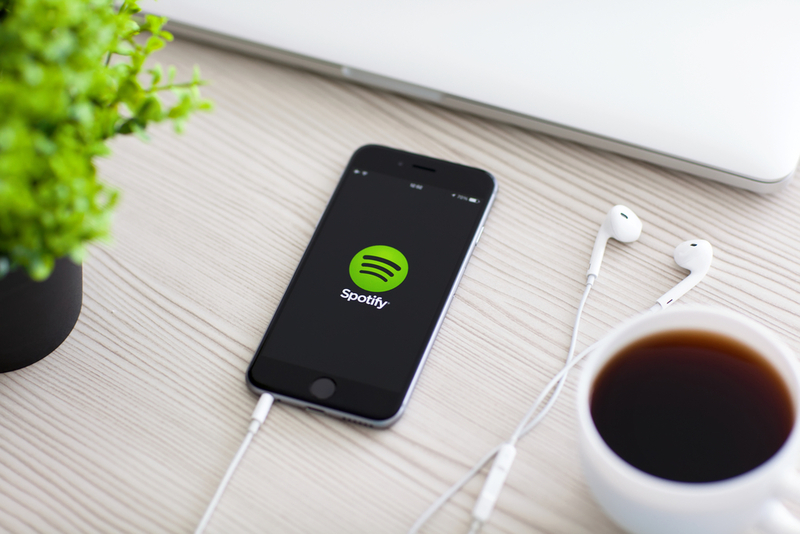 Spotify is a music, video, and podcast streaming service. Students can create playlists of all their favorite music and can listen on mobile devices, their tablet, laptop, or in the car. There is Spotify Free and Spotify Premium. Some of the differences between the free and premium services are that with the paid service the user can skip ads and also have unlimited song skips. With the free service, the user must listen to ads between songs and only has a limited number of song skips. Another perk with Spotify Premium is that you can listen to music offline. The premium service is $9.99 per month, but there is a student offer available, which is $4.99 per month and includes Hulu. The student offer is available to any student enrolled at a US Title IV accredited college or university, and above the age of 18. After the student is no longer in college, they will then be switched to the Spotify Premium price of $9.99 per month, and lose access to Hulu. The way it works is that when the app is opened, can detect if students are in a classroom, the library, or other educational building on campus. 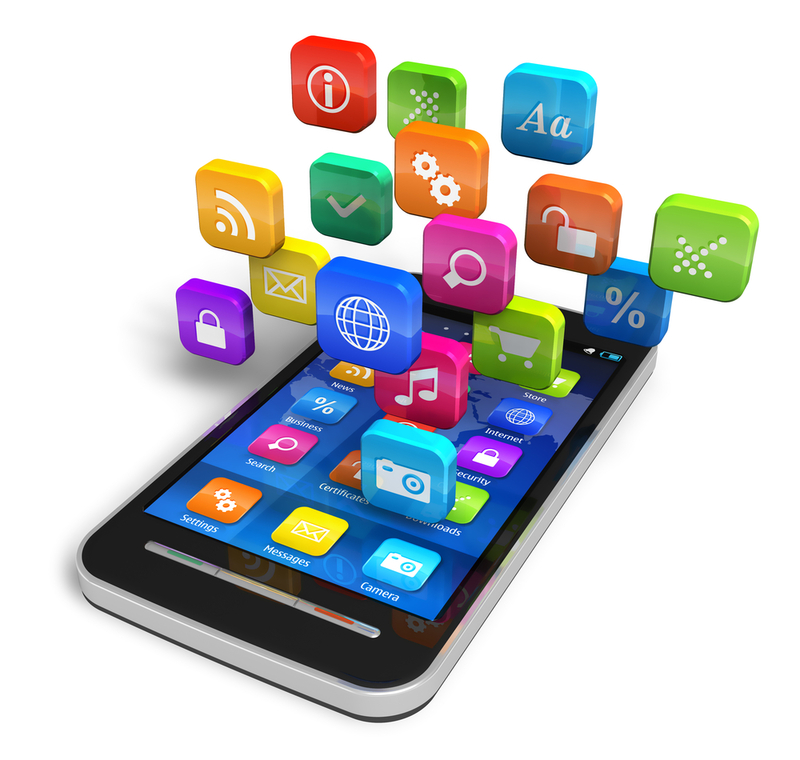 The student’s phone must be locked with the app running to accumulate points. On Tuesdays, students earn double points. Accrued points can then be used at local and online businesses. Tapingo. This is an app that allows students to order food on campus and then go pick it up or have it delivered, skipping the wait. Tapingo allows the student to browse the menu, place an order, and pay online. Students can also use their meal plan at participating locations so they don’t have to use a credit card. Time is often tight between classes and lines can get long for food, especially during peak feeding times. 🙂 It can be a huge time saver for students to be able to order ahead of time and pick up their food. The app is available on campuses in most states in the country. Check and see if your child’s campus offers Tapingo. If they don’t, many colleges offer a similar service. Quizlet is a free online learning community where students and teachers can create study aids, practice quizzes, flashcards and other learning materials. Quizlet is used by over 30 million students and teachers each month. It is a fantastic way for students to prepare for tests and share study aids with each other. My daughter uses Quizlet regularly and says it really helps her prepare for tests. Hooked. This is a money saving app that allows merchants to post specials at their restaurants. Students go to the restaurant and use the app, touching the “Use It Now” feature to redeem the special, then they pay as they normally would. Venmo. Students can use Venmo, a payment sharing app owned by PayPal, to share payments with friends, transfer money, split cab fare, and share expenses. Anyway, Venmo solves the problem of awkward payment situations. Students can use money from a Venmo account or link to a bank account or debit card. Mint. Managing money can be one of the biggest challenges students face when they leave home for the first time. I personally think all high schools should offer a personal finance and money management course as a graduation requirement. My daughter’s economics class in high school covered this topic, and she is a huge fan of Dave Ramsey. I’m so glad because back when I was in college you could still deduct credit card interest and there was a table set up around every turn on college campuses offering credit cards to anyone with a pulse. Thankfully I never got into trouble with credit cards but it is easy to do. The Mint app allows users to create budgets, track and pay bills, monitor their credit score, and keep track of account balances and cash flow. Money management skills are definitely something everyone should have, and you can’t really start too soon teaching children about money. Any tool that helps with that is a good thing. The Mint app is free to use. Finally, it’s good for students to have a good scanner app. 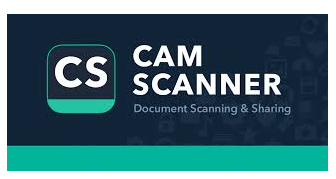 This allows them to scan documents and email them in a format they choose, such as a PDF, a JPG, Doc link or .txt file. This negates the need for a copy machine. Anything can be scanned on the fly and quickly sent off. Cam Scanner and Genius Scan are two really good apps. With Cam Scanner, you simply take a picture of the document with your phone, and can crop it and choose the resolution you want. You can sync your scans to all of your devices, print wirelessly, and fax to over thirty countries. The Basic account is free, and there is also a Premium account for $4.99 and a Business account for $6.99. You can check out the differences in each level here. The free Basic account should be plenty for what students need. 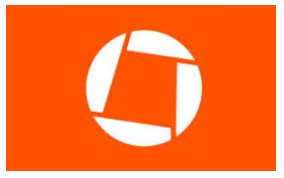 Genius Scan is another great scanning app that allows students to scan documents with their phone. 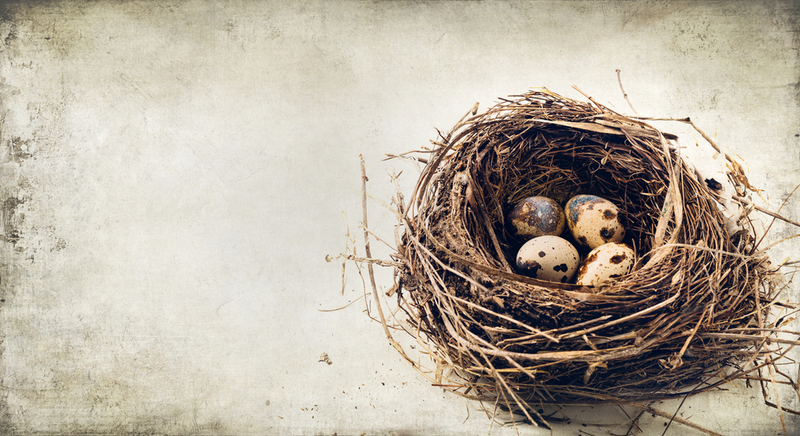 The Basic account is free, and allows unlimited scans. The Genius Scan Plus is $7.99 a month and adds cloud integration and extra security measures. The Genius Cloud is $2.99 a month and offers unlimited cloud storage and the ability to sync data to all of a student’s devices. College is a lot to manage. Statistics show that students who don’t do well usually struggle with time management issues. It isn’t that they aren’t smart, it is that they don’t know how to juggle everything by themselves while out on their own for the first time. This may be the first time in their lives where they are having to regularly exercise self-motivation and discipline. Hopefully, they got some practice in high school, but college is a different animal. Any tool that helps students stay on top of everything they have going on is a great thing, and in this age of technology, that help often comes in the form of apps. They’re on their phones constantly anyway, so they might as well put that time to use by using some apps to take charge of their lives. Give this list a try! 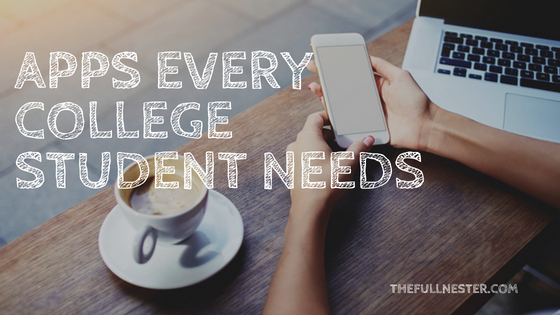 Do you have any suggestions for apps every college student needs? Share them in the comment section! And I’d love to have you follow me around on Pinterest!